Jackson Phillips started out as a drummer, transitioned to song writing, and then slowly his music evolved into what it is today. He claims to be changing his music in a way that suits him and not to fit in with the current trends in the music world. His new releases are definitely proof that this has paid off and its clear that what he is doing is for himself and not for the industry which makes it way more appealing. The style is very guitar-based pop making it agreeable and very hard to dislike as long as that’s your thing. The Headcase EP Was released on July 17th 2015 and features 5 tracks. Overall the EP has a really mellow and feel good sound. The music is kind of predictable but in a good way that makes it seem familiar and comforting. It’s definitely an easy listen and has this really cool urban indie feel that can put you in a trance. We Try But We Don’t Fit In is track four on the EP and it’s definitely the most unique sounding track on there. It makes a good addition and adds sound variety. Headcase is the last track on the EP and really ties everything together. It seems like the track that explains the entire theme for the release and is probably a good choice as an album title considering. Hard to Read was released on March 4th of this year. The sound is pretty much the definition of indie pop and while this is the case, it still manages to have a unique sound. The track order flows really well and the songs go together but still manage to stick out and offer something different. The sound is genuine and laid back. It’s a lot similar sounding to Headcase and I personally believe that the two could be put together to make one album. These EP’s are a must listen and are great for when you need something to chill out to without too much intensity. 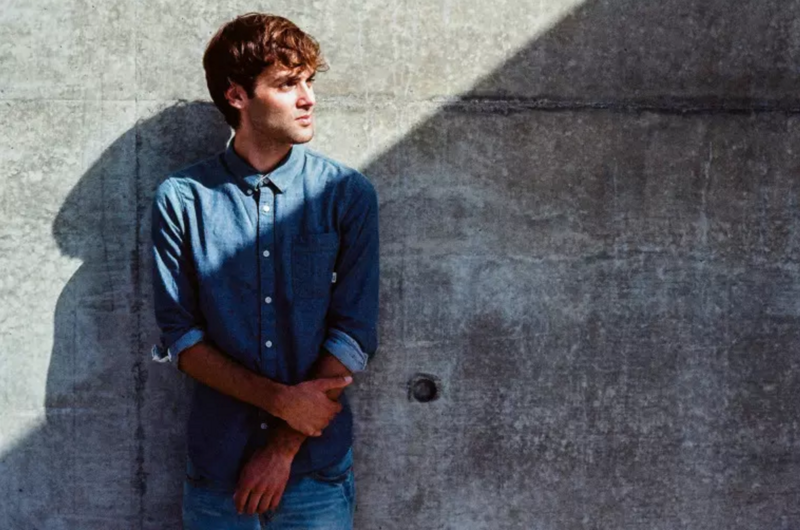 You’ve definitely heard something from Day Wave somewhere so have a listen and see what’s up.